Following the end of the tenure of the previous leasee, Milk & Honey, the café space at the Visitors Centre on Blowhole Point remains empty. But not for long. The tender was won in August by the Diggies Group, which operates the Diggies Café at North Beach Wollongong. However, they didn’t gain access to the site until November and have told The Bugle their full café will not be open until the end of January. Instead, says Diggies’ owner Stan Crinis, a pop-up venue will operate on the site over the holiday period. 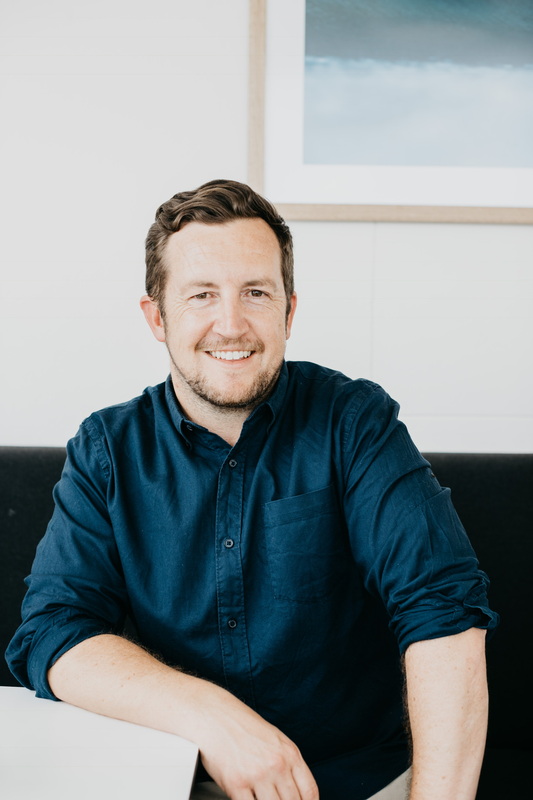 He says the trailer-style kiosk will be true to the Diggies fresh beach style with a trailer servery and outdoor seating, serving a takeaway style menu. He expects the outdoor kiosk to be open in the week before Christmas. The revamped interior space is expected to be open in February. The changes will include expanded opening hours, extensive fitout work and a liquor licence. As yet, Diggies is not paying rent for the iconic site. As an individual, Mr Crinis is part of a partnership, known as Public House Collective, that has recently bought the Robertson Inn and is currently rejuvenating it into the Robertson Public House. 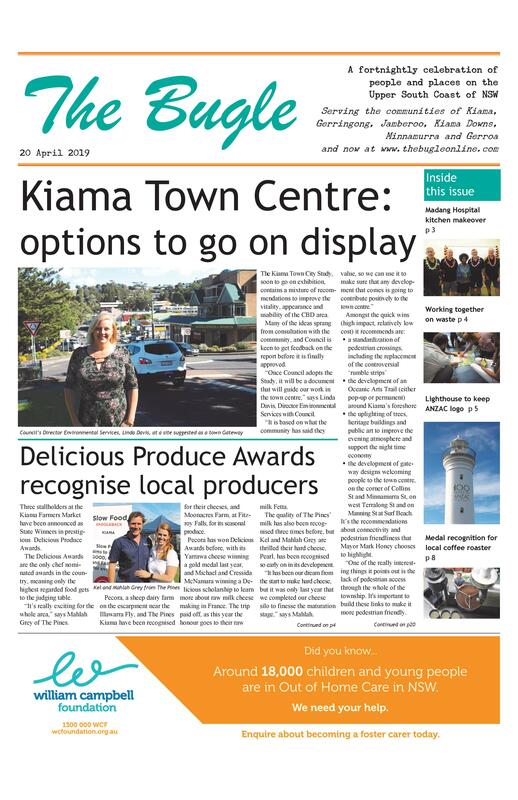 Three of the Collective’s partners are Kiama-based.